If it’s your first time in Great Britain, your gazillionth or you live here, you’ll have soon realised that there’s so much more to our great island than just London. 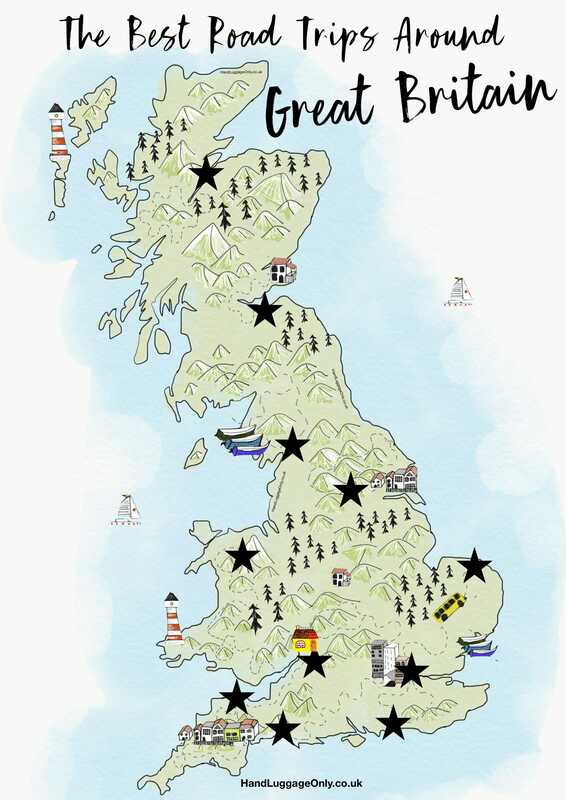 Now, that’s not saying London is bad (it’s probably one of my favourite cities in the world) but we are so lucky to have such a huge heap of epic places that make our island so special, which you’ll definitely see if you’re planning one of your very own road trips across Great Britain. 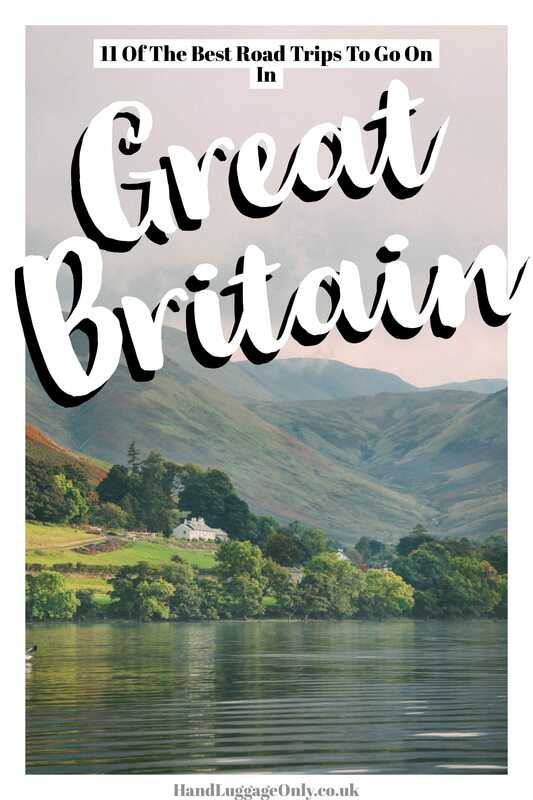 That being said, the totally huge mix of places can also make it a totally bamboozling process, especially when planning some road trips in Great Britain. Do you stay down south? Head to the lakes? Find the beaches? Or just drive indefinitely?!? There’s no real right or wrong answer, (as long as you’ve piled your car with snacks 🤣) but one thing I would say is to prioritise some regions you’d like to experience most. 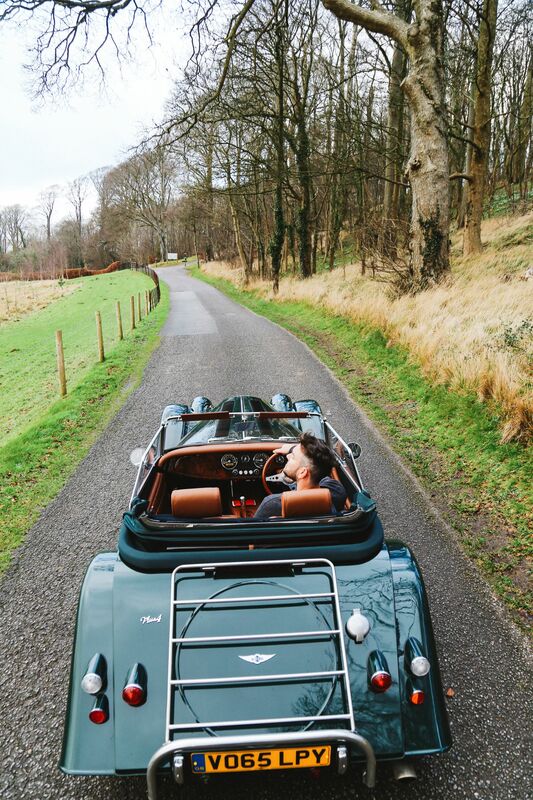 That’s why we wanted to show you some of the best road trips in Great Britain that we think you might like. One of the things I love most about road trips in Great Britain is that you can literally find the coolest and quirkiest spots that you hadn’t even thought about. That’s why, after the gang at Goldsmiths University and Shell UK got in touch about an experiment they’re doing, we just knew we had to participate to find out what type of driver I am. You see, during a road trip, there’s lots of your actual holiday time that’s spent on the roads which is why the attention you pay to that part of the journey kinda really matters. This was very much the case for us driving from Florida to Los Angeles (about 50 hours of total drive time) and, albeit in a much smaller scale, the Scottish Highlands (where we drove for a good 15 hours). With a road trip, the journey is just as an important part as the destination itself (Well, in my opinion at least) and I was so eager to find out what kind of driver I was from the Goldsmiths and Shell experiment. This was all partnered up with a chatbot through Facebook messenger that would ask me questions about how I felt. My routes were also mapped via the Shell Motorist App which GPS tracked me, my speed, harsh-braking and acceleration. All this was analysed and bandied together by the bigwigs at Goldsmith University to identify what kind of driver I am. … but, my results were pretty darn interesting. With all that info, the gang at Goldsmiths and Shell gave me some stellar recommendations to actually combat my ‘less than chilled’ driving style. This included playing the radio more, which apparently makes you more relaxed and efficient in driving. Also, I was recommended to get some more snoozes into my day… after all, a fatigued driver is never good. Now, with all those driving traits mapped, I wanted to show you some of the best road trips in Great Britain that I think you’ll love. Just make sure to keep your driving fun, safe and hoard plenty of snacks for the ride! I often think of Cornwall as the leg of Great Britain! Perched in the south-west, it’s a totally idyllic area to explore. Now, Cornwall for me, is and possibly one of the best road trips in Great Britain if you like small seaside towns and nature. 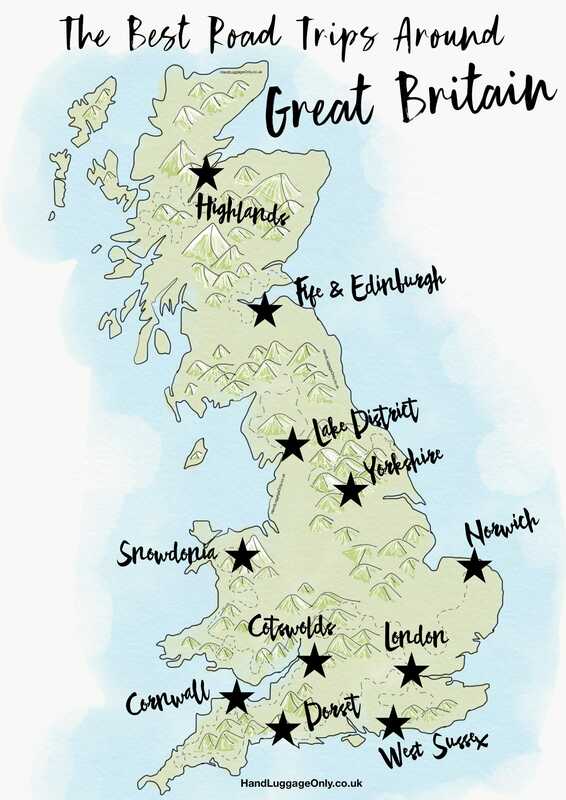 It’s just filled with quaint little villages, incredible coastal trails and some of the best beaches in Great Britain. Make sure to stop off at spots like Watergate Bay, see Lands End and head over to Port Isaac. Oh yeah, and gorge on all the Cornish Pasty’s you can find! So, the Dorset and it’s world-famous coastline is one heck of a place for one of the best road trips in Great Britain. 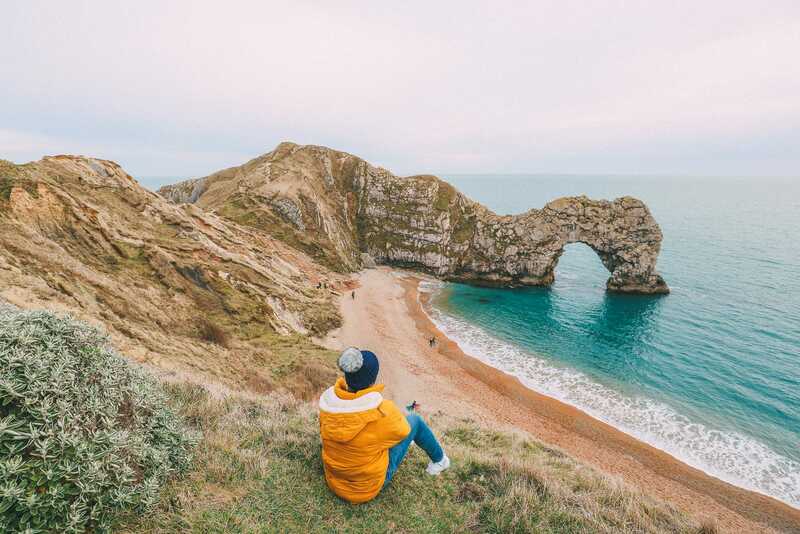 Once you’re here, make sure to go fossil hunting on the Jurassic Coast, see Durdle Door and explore the 8,000-year-old village of Corfe Castle. It really is very special. We stayed at the Hix Townhouse in Lyme Regis whilst here. It was totally gorgeous. The Scottish Highlands are totally unique and unlike anywhere else in Scotland. That’s what makes it one of the best road trips in Great Britain to experience. Now, the thing with the Scottish Highlands is that your trip can be never-ending. 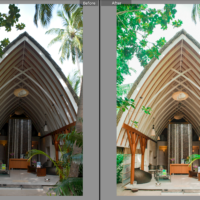 So, it’s best practice to set a timeframe and some key priorities of places you want to see. Once you’re here, make sure to stop-off at the Cairngorms to explore the stunning scenery, head to the west coast and visit the tiny towns of Applecross and drive some of the North Coast 500 route. If you’ve got time, make sure to also see Eilean Donan Castle, Lower Diabaign and Plockton. You can even drive the incredible route that takes in the views at Bealach na Ba Viewpoint. 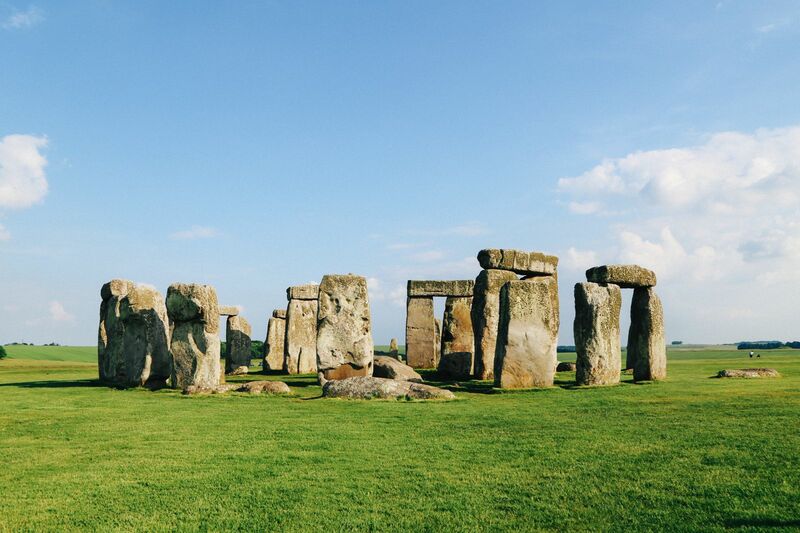 As Great Britain’s newest UNESCO World Heritage Site, it’s one road trip you should definitely consider if you love the great outdoors. Perched a few hours drive (north) from Manchester, the whole region is dotted with lakes, rolling hills and an incredible scenery to explore. Once you’re here, take a road trip between all the lakes (each with their own character). 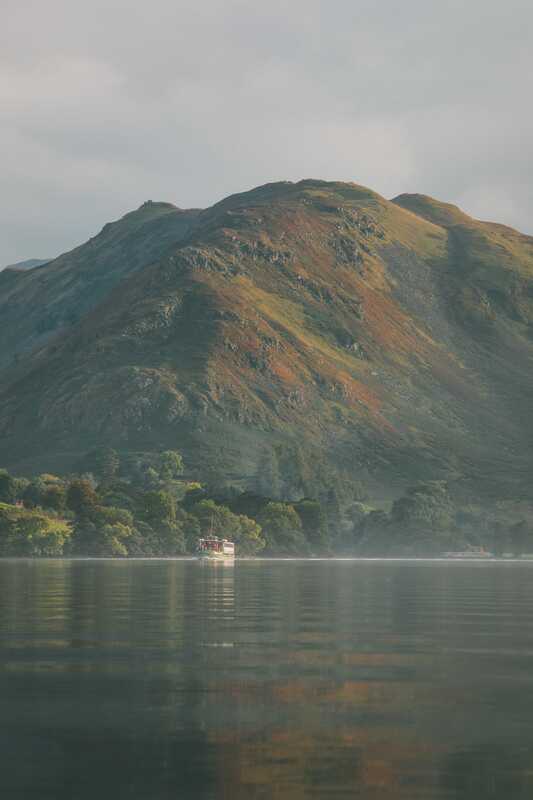 One of my favourites has to be Ullswater Lake, that is one of the larger but also one of the quieter lakes to visit. 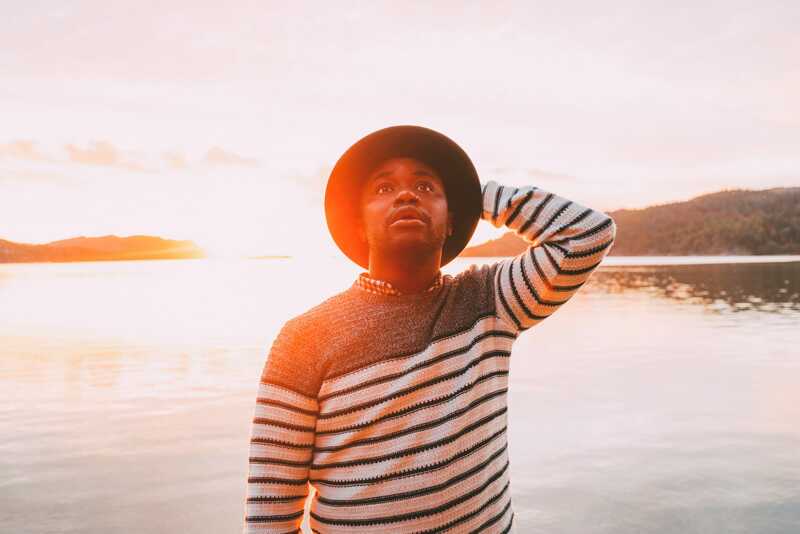 Once here, make sure to stay at Another Place: The Lake, ramble the mountains at Martindale and paddleboard across the lake itself. 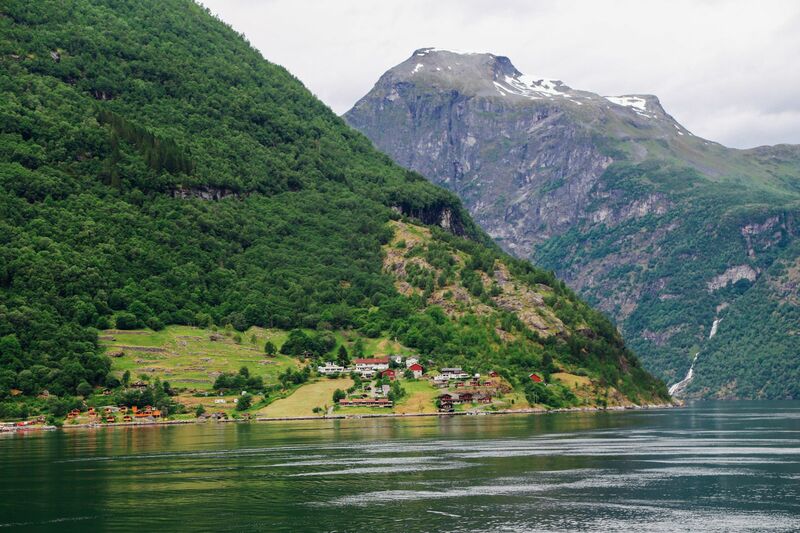 You’ll have the best time exploring all the different lakes. 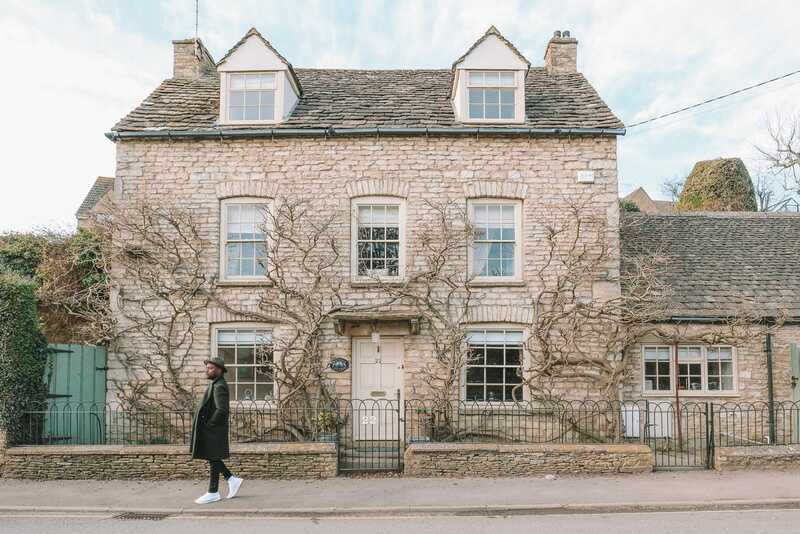 The Cotswolds are only about a 2.5-hour drive from Central London and pretty easy to explore on a road trip around the region. 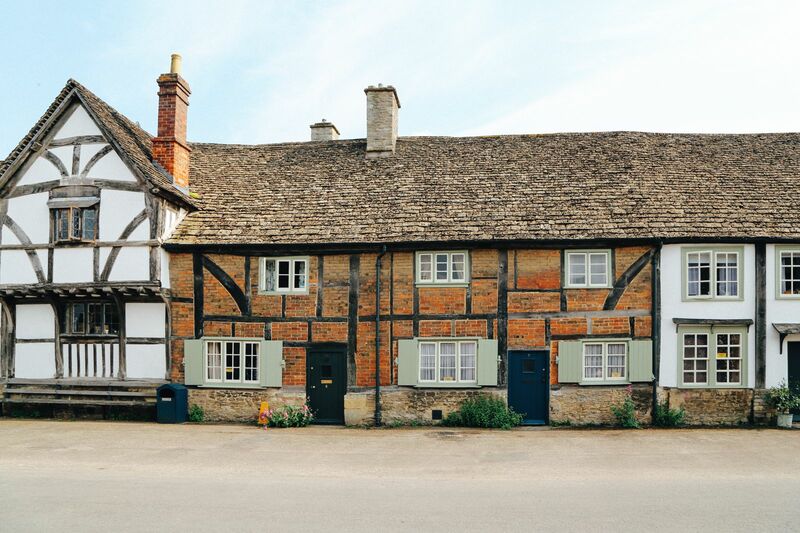 Based just north of Bath, the area is filled with little chocolate-box villages, charming cottages and lovely little tea rooms and indie shops to explore. It’s one of my favourite areas of Great Britain, with it easily being one of the best road trips in Great Britain. Once here, make sure to explore the Slaughters (upper and lower), visit Tetbury and stop off at Arlington Row. So, If you’re looking for a road trip around the easterly region of Great Britain, pop over to Cambridgeshire and Norfolk. 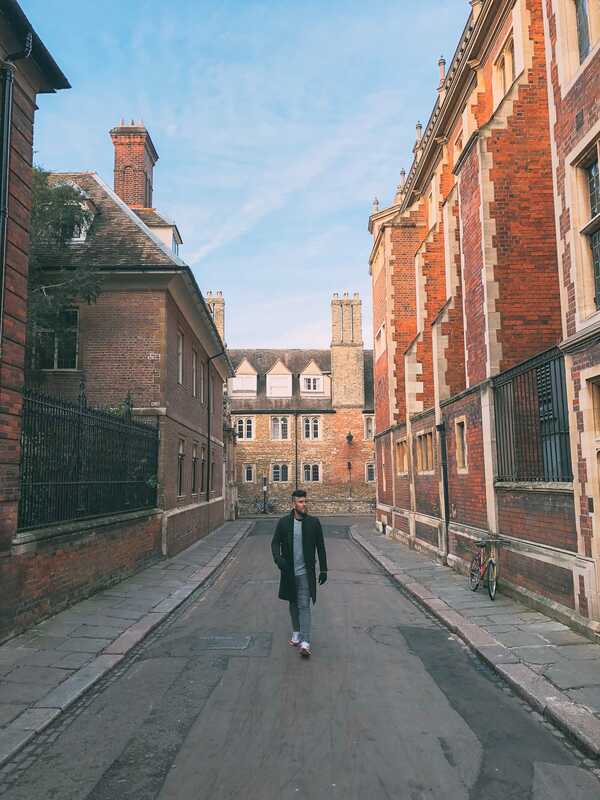 Once in the area, make sure to go punting in Cambridge, see some of the best spots in Norfolk and explore the gorgeous East Anglian coastline. Don’t forget: There’s some pretty tasty grub at the Fur & Feathers, just outside Norwich. You’ll love it. Around 70-minutes (or so) from London, West Sussex is a gorgeous region for one of the best road trips in Great Britain. Now, don’t let its proximity to London fool you, the area around South Downs National Park feels like a million miles away. 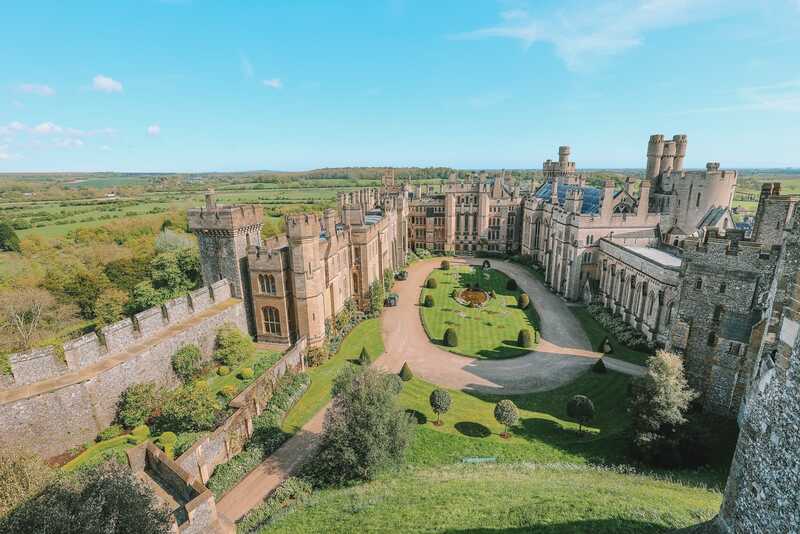 Once you’re here, make sure to stop off at Arundel Castle (it’s incredible), stay at your own castle at Amberley Castle and explore Petworth House. It really is a stunning region with so much history. Now, a road trip around Wales is a bumper road trip (especially if you’re travelling from south to north Wales). That being said, don’t feel the pressure to see all of the country in one trip, just choose the regions you feel most appeal to you. Personally, for me, this is the west coast of Wales. 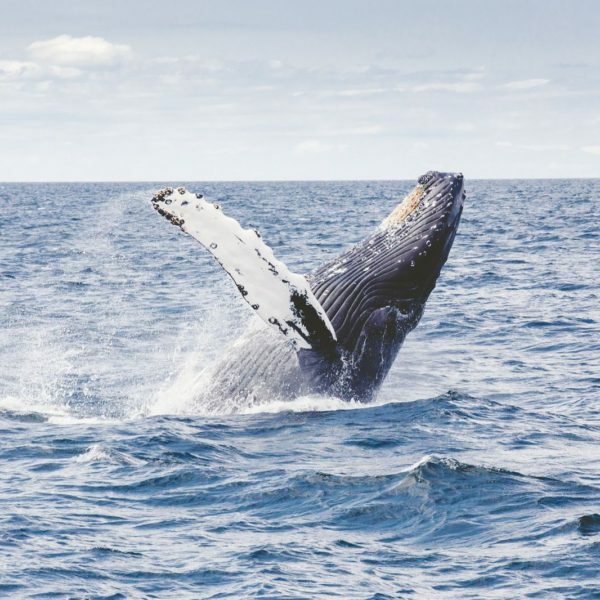 Once here, make sure to stop off at Pembrokeshire National Park, explore the historic fishing town of Aberaeron, visit Devils Bridge and head further north (beyond the Dyfi Estuary) to Snowdonia National Park and Portmeirion. 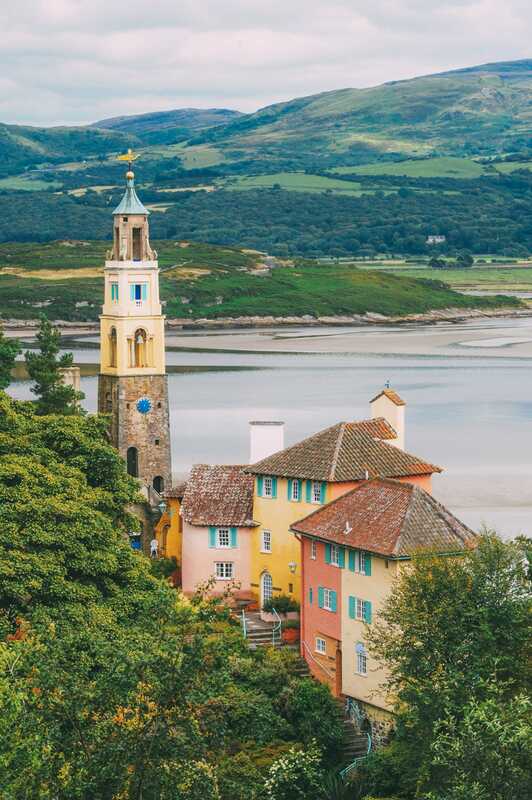 It’s an idyllic Italian town that’s nestled on the north-west coast. 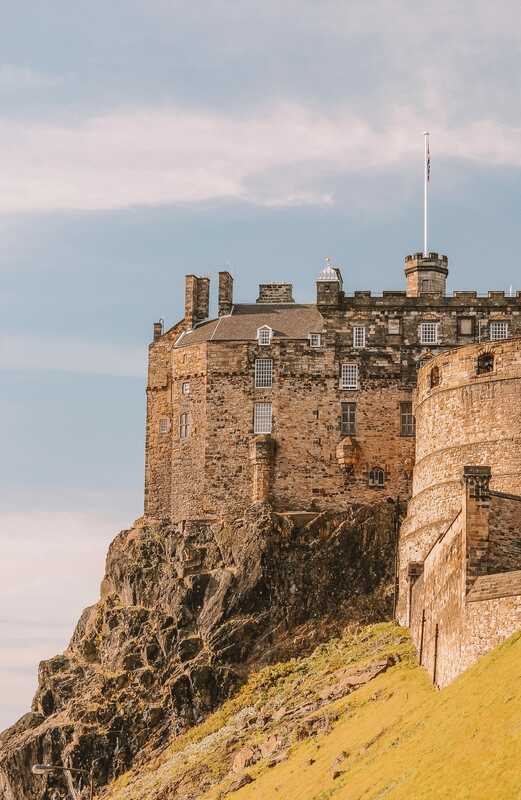 If you’ve arrived for a city break in Edinburgh, it’s really easy to partner this up with a road trip around the Kingdom of Fife. Once here, make sure to stop off at St Andrew’s and explore the castle, abbey ruins and the little-cobbled streets. If you’re travelling further down the coast, stop off at points like Anstruther (with the best fish and chips), explore Crail and take a boat over to the ruins at Incholm Island. It really is a beautiful area of Scotland to explore. Perched in northern England, Yorkshire is a beautiful area of Great Britain to explore. 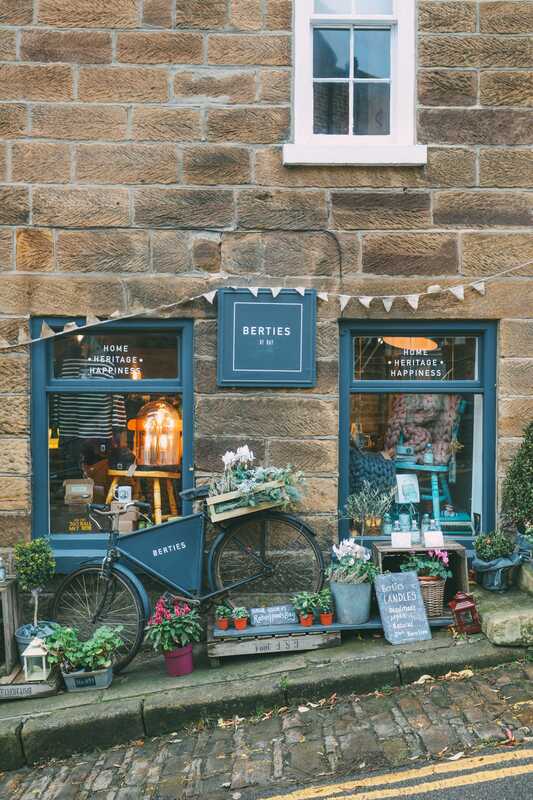 Once you’re here, make sure to stop off at places like; York, Whitby Abbey and Robin Hood’s Bay (a historic smuggler town from hundreds of years ago). If you’re looking for some incredible history, pop into Castle Howard and explore the grounds, ramble through the Yorkshire Dales and stop off at the market town of Malton for some of the best local foods you’ll find. Just remember to arrive hungrily… you’ll be stuffed leaving this town! Probably one of the biggest and longest road trips in Great Britain to experience is from the John O’Groats (the north of Scotland) to Land’s End (the south west of England). 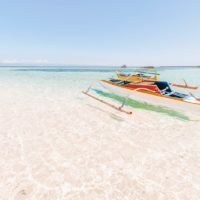 Now, this type of road trip will require a good commitment of time and a few bits of planning but it’s all totally worth it. There are some key spots you should definitely visit like the Scottish Highlands, Glasgow, Edinburgh, the Lake District, Manchester, Liverpool, Cotswolds, Stratford-upon-Avon, Stonehenge, Bath, Dorset, Watergate Bay and St Ives. Now, I’m aware I’ve thrown a whole heap of gorgeous spots at you, but pick and chose some of the best that suit your taste. You’ll have the best road trip ever!